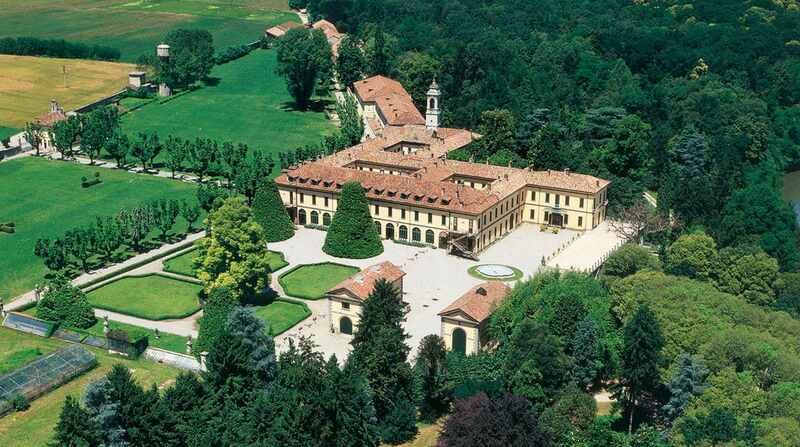 An ideal solution of great prestige for organizing various events in the city of Milan. 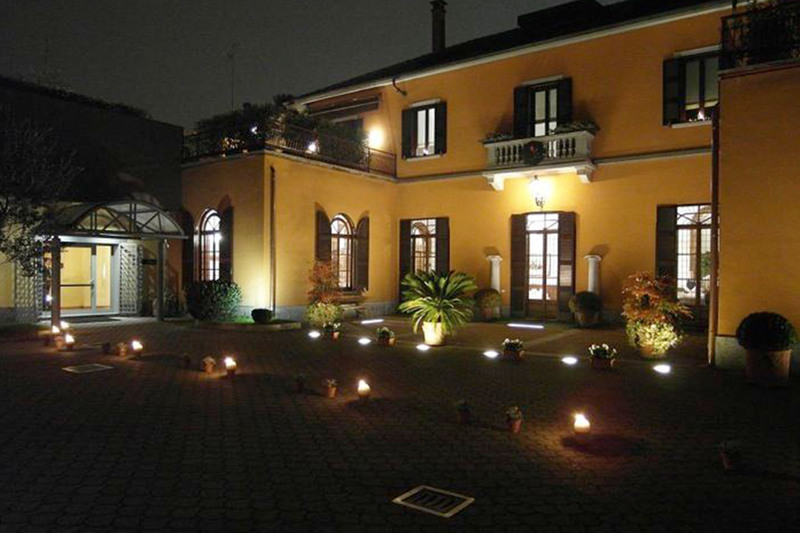 Located in Via Novara 89 - Milan, is housed in a patrician villa of the early '900. 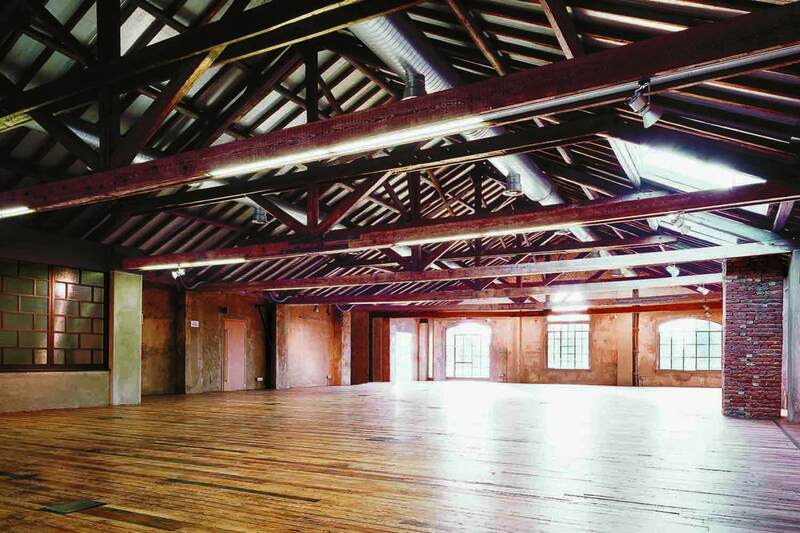 It consists of a series of rooms that can accommodate different groups of people at the same time. 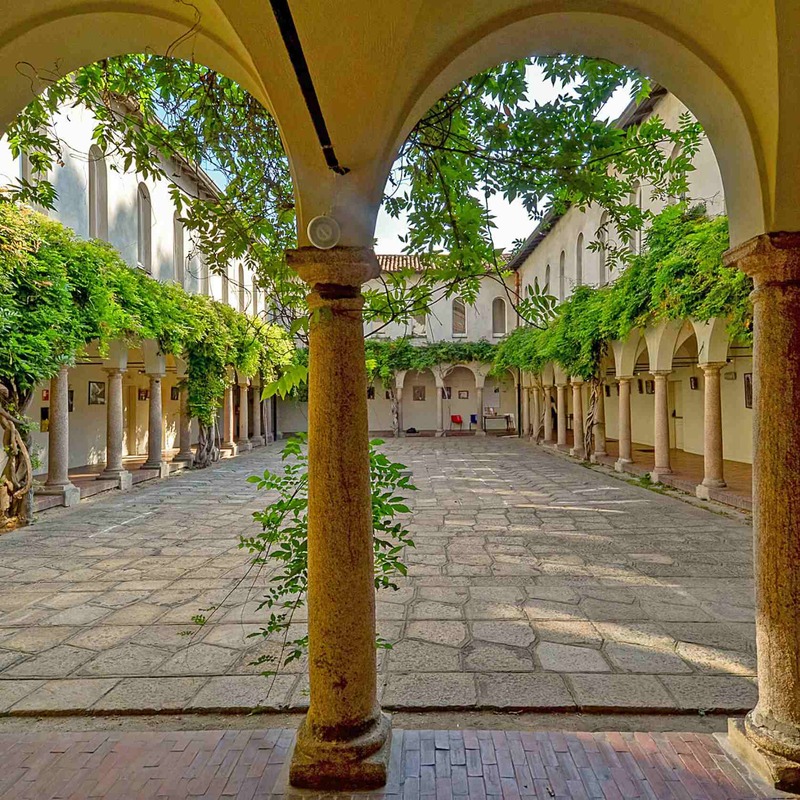 Access to all the rooms is through a large and welcoming internal courtyard surrounded by tall trees that can also be used as a refreshment or buffet area. 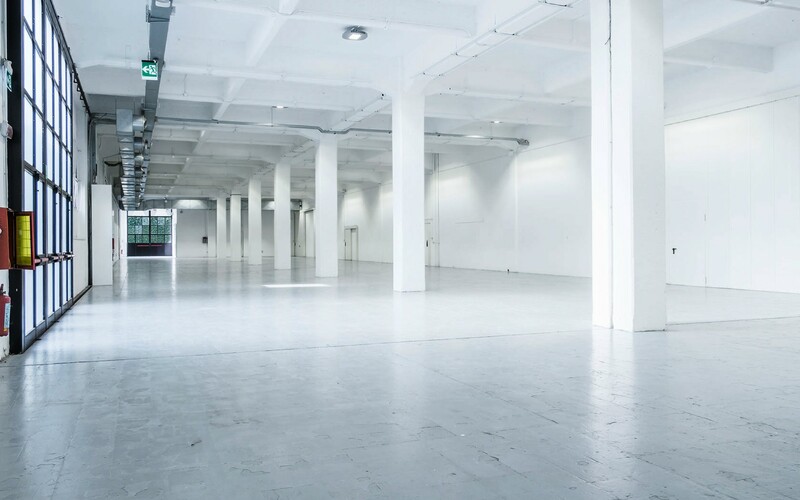 The constructional and functional characteristics of these rooms make them appropriate for organizing prestigious events in a reserved and elegant environment such as meetings, conferences, seminars, workshops, art exhibitions, presentation, demonstration of products, and press releases. 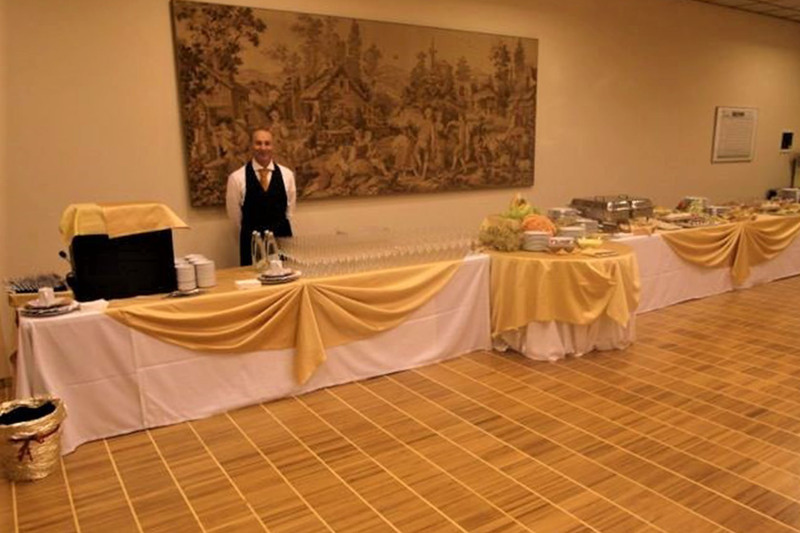 It is also possible to organize dinners both inside and outside the halls in the large courtyard facing the Leonardo hall. 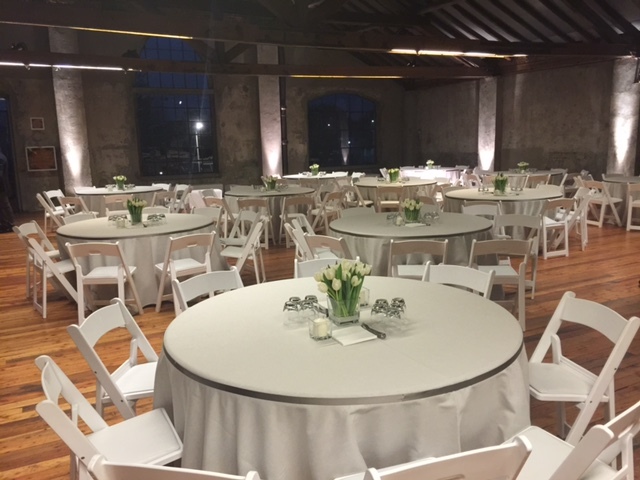 The spaces are set up with secretarial services, bar, WI-FI ® connection, Audio Video support, loading and unloading areas for assistance with any type of event. A large private parking is available. 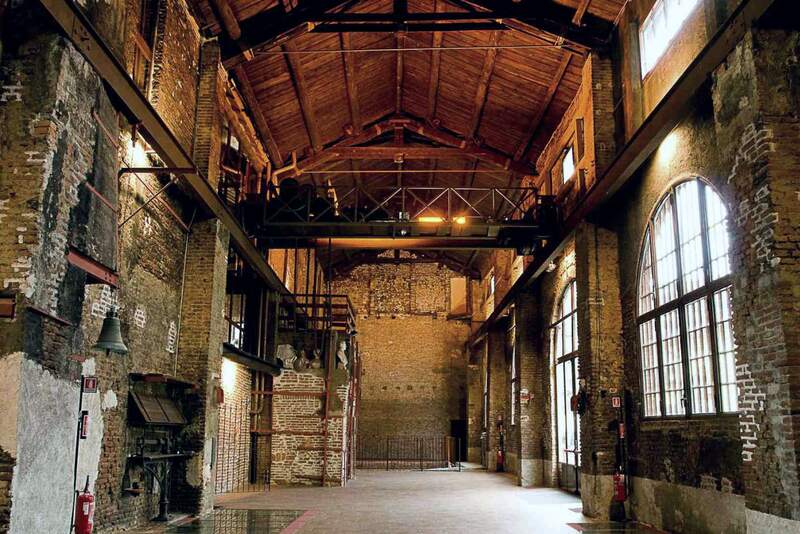 Evocative environments keep intact the ancient charm of the foundry in a context of industrial archeology, they are available as locations for exhibitions, presentations and cultural events. 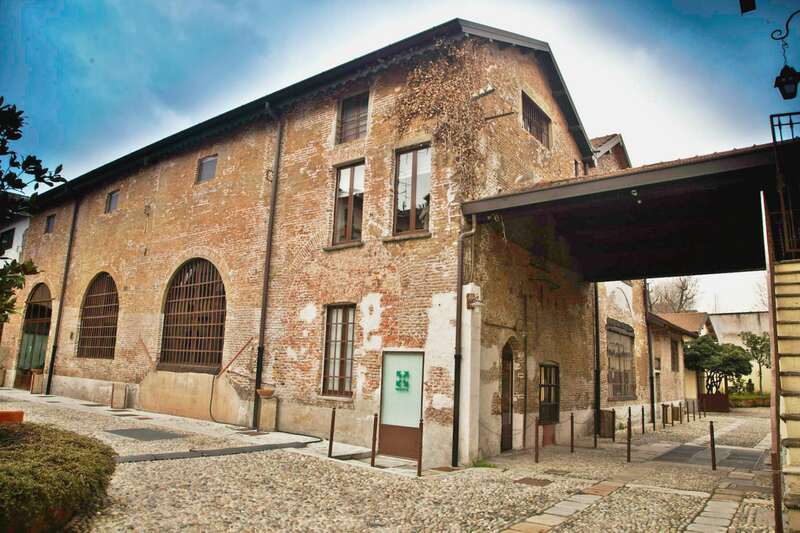 The foundry continues to live as a place of work, art and culture, reflecting the industriousness of the past, its original productive vocation, in a renewed relationship with the city and the Isola district. 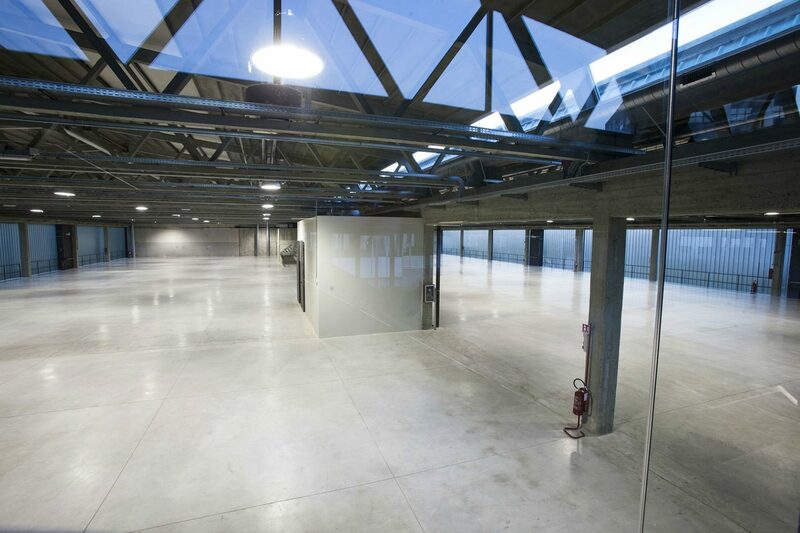 The spaces are available in different sizes, from 50 to 400 square meters. Location and art, these are the magic words for a truly different place. 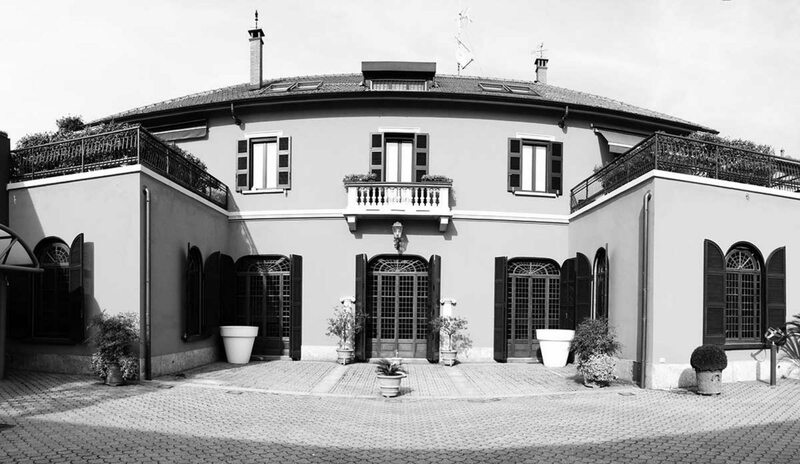 From 1890 the textile factory, Fabbrica Borroni has been the family business for 60 years, until 2001. 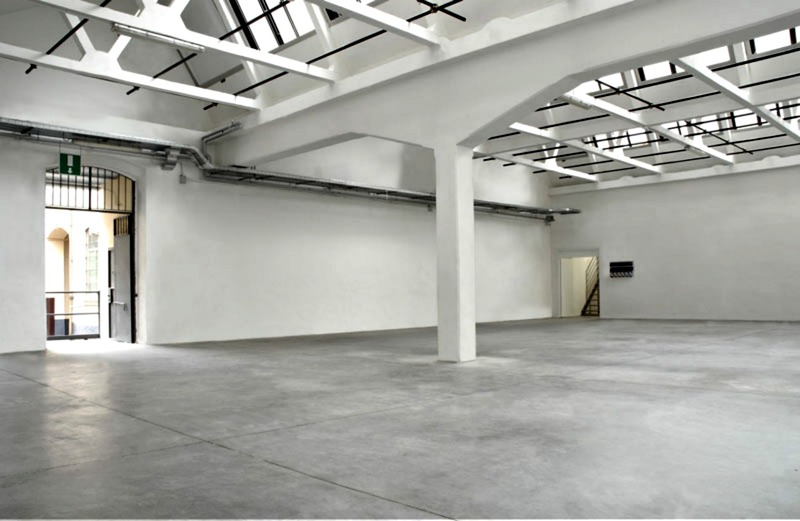 Closed industrial activity, transformation takes place in locations respecting the fascinating spaces and the basic atmosphere. 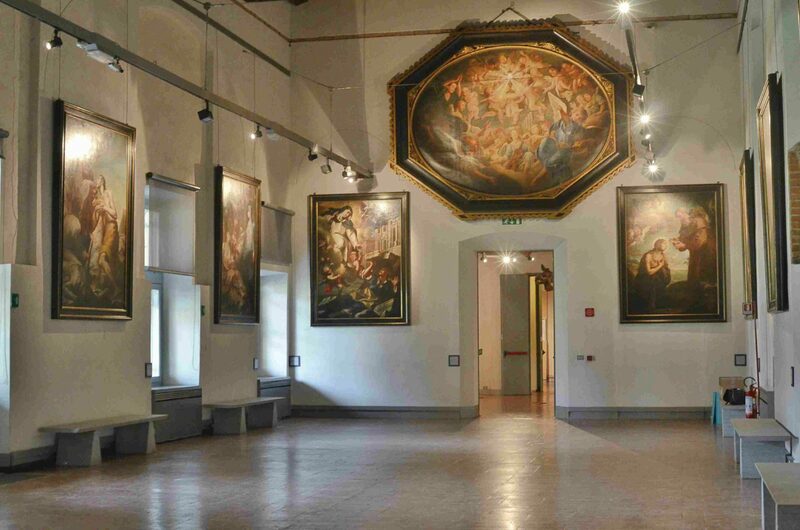 The works of the Borroni Collection populate the rooms giving guests and visitors emotions and beauty. Large spaces, high, full of light, full of history, a unique and fascinating place. a structure that lets itself be put on, but forces you to reflect on its importance. 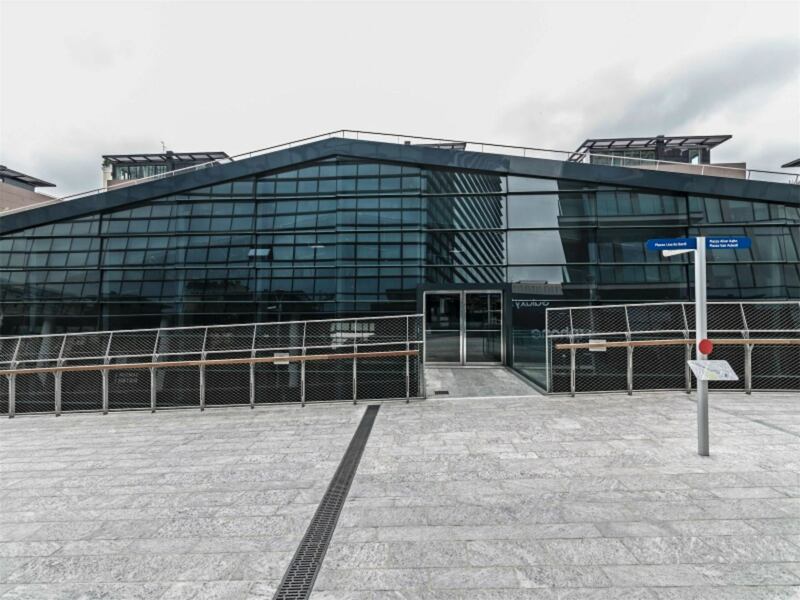 Strategic location, just a stone's throw from Milan and Fiera Milano Rho, connected to the Ferrovie Nord and the Passante (station 100 meters away). 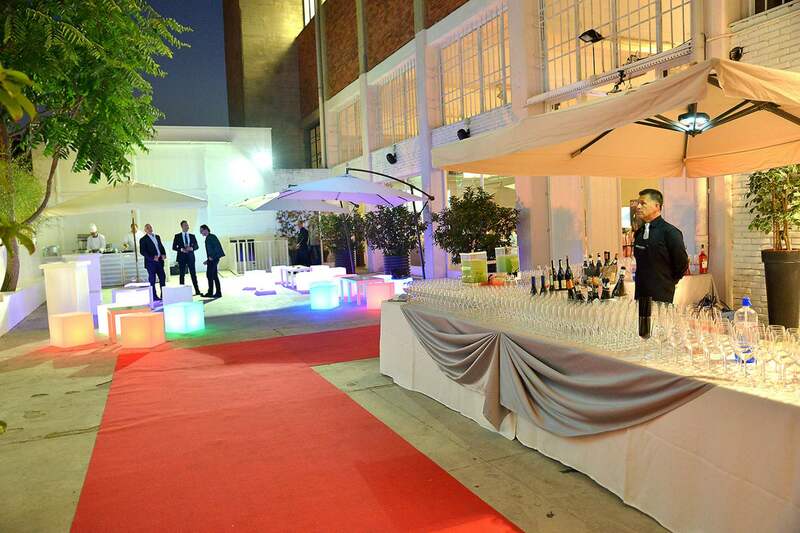 All events: weddings, meetings, showrooms, fairs, workshops, conventions, theater, music, everything enters the Factory and finds a new dimension. 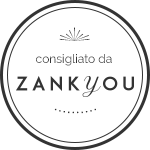 A wonderful collection of young Italian art: give your guests an unforgettable emotion: a guided tour with the collector. 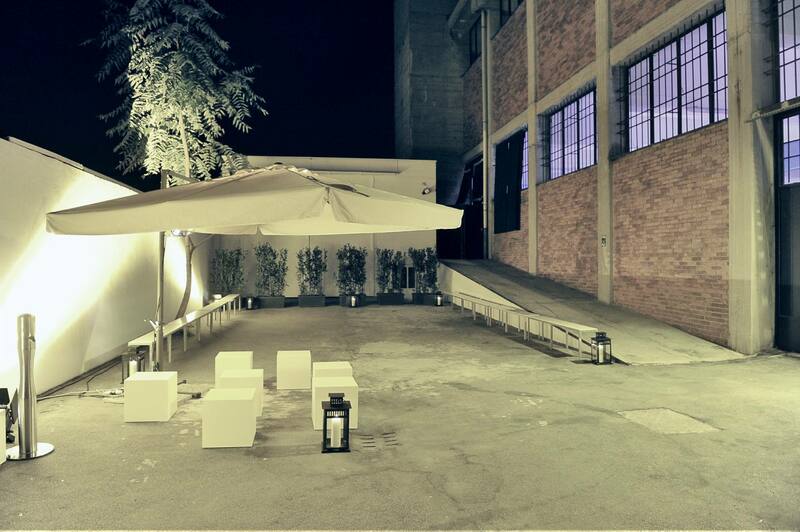 The Officine del Volo are home to prestigious and evocative events in the corporate world, fashion, publishing, art, advertising and cinema. 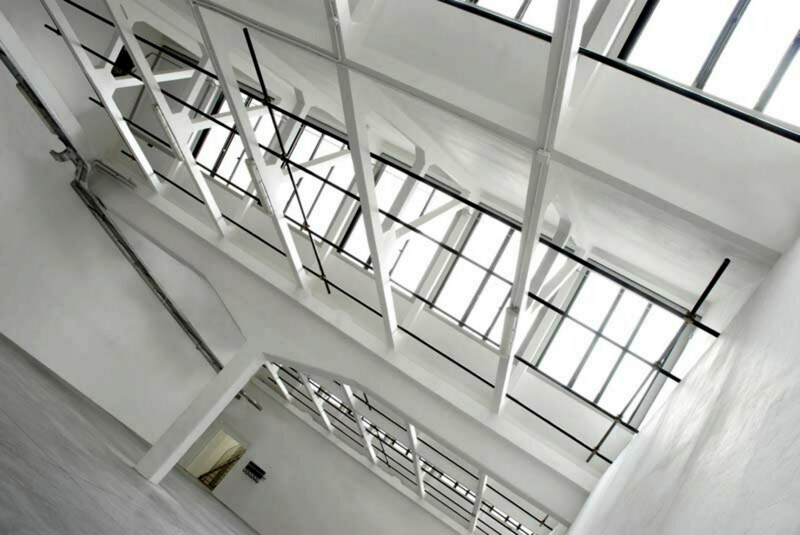 Located in the fascinating and historical Caproni aeronautical workshops, they are a flexible and multifunctional container unique for architectural beauty, for the materials used and for the details of the most sophisticated design. 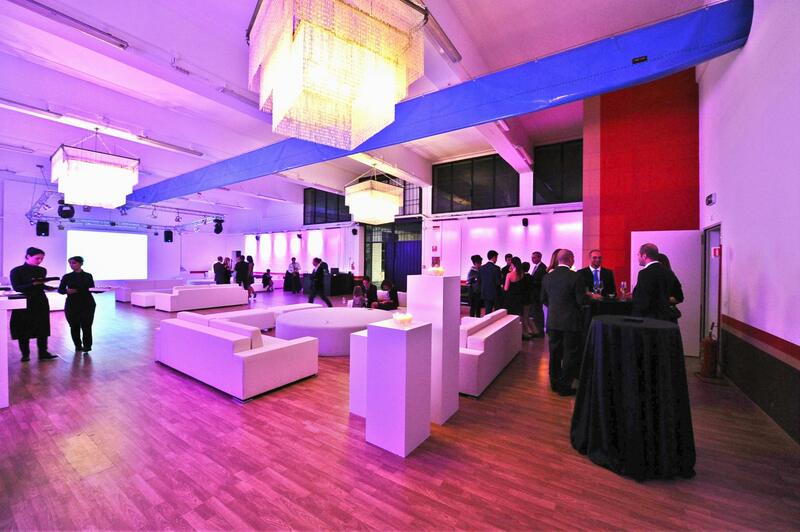 The spacious and elegant rooms of the location will accommodate between 80 and 400 guests. 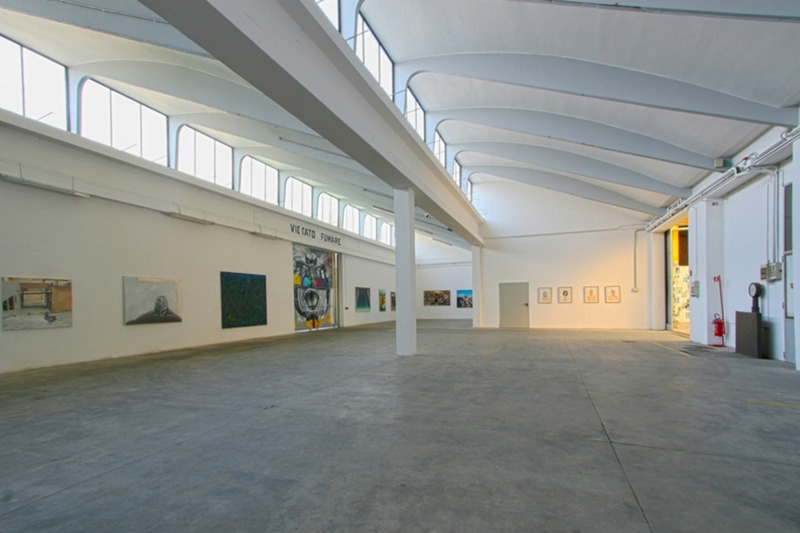 A space open to new contemporary and international scenarios that boasts a surface of 1500 square meters, 3 rooms equipped with modern and functional facilities, distinguished by names inspired by the aeronautics (Eliche, Biplano, Monoplano), an external courtyard of 150 square meters, a 'catering area, a loading / unloading area and 20 reserved parking spaces within the structure. Superstudio Più is a modern, multi-purpose and transversal location, a large container open to the city of Milan and major international initiatives, which was created to meet the needs of the most vital operators and public in the field of fashion, art, design, communication, culture, entertainment, all activities that are more and more often interacting with each other. Large, flexible, darkened or day-light spaces, divisible or combined, with heating and air conditioning, ideal for large events, exhibitions, conventions, fairs, fashion shows, shows, dance that can cover 10000 square meters. The spaces, in their various sizes, are ideal for any type of need that requires large surfaces, comfortable, easy to set up and reach, with the possibility of truck entry. 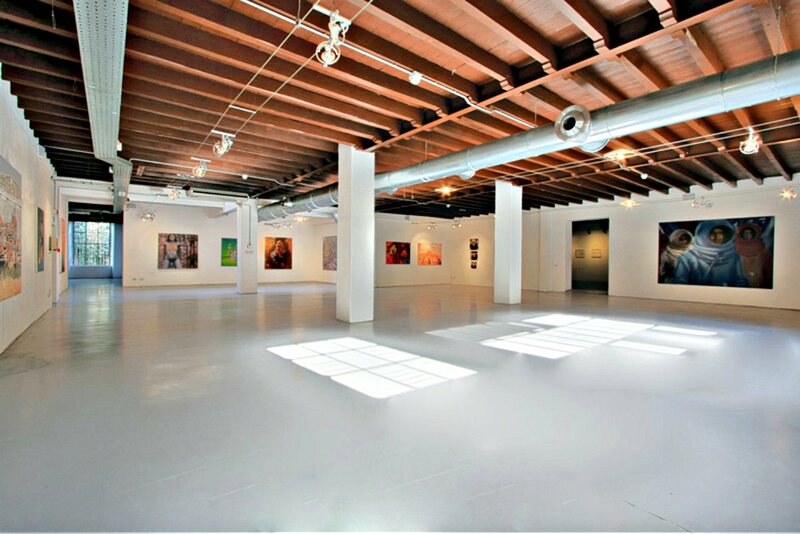 A multi-purpose space available to companies and individuals for organizing multiple events. 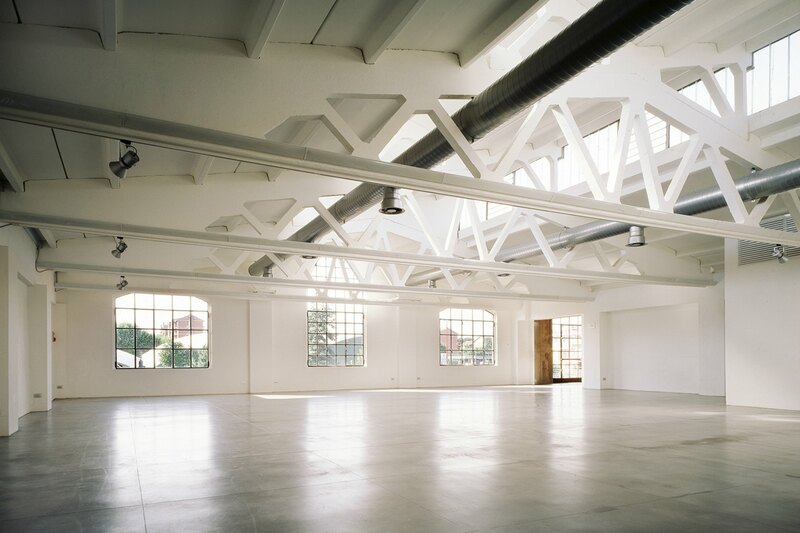 The space is divisible into multiple areas according to customer needs. 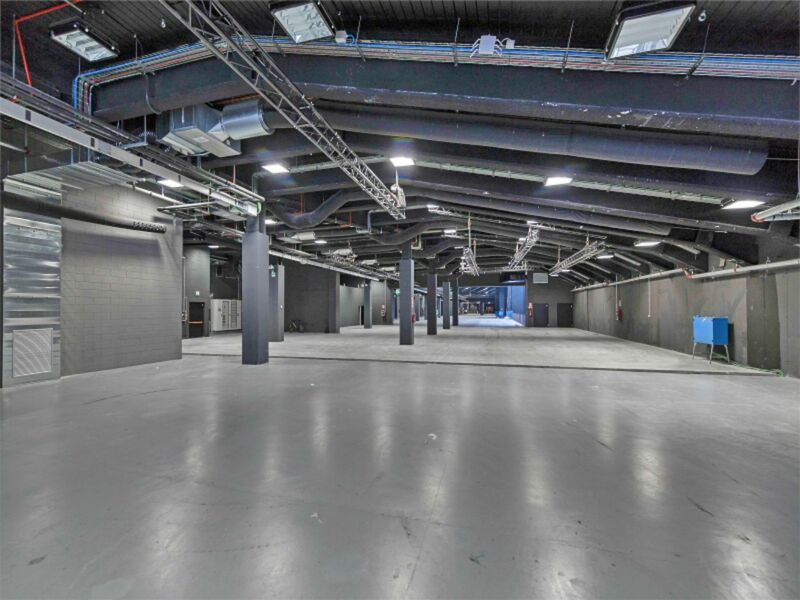 Parades, conventions, presentations, gala dinners, product launches, fairs are just some of the events that can be hosted in this area of 4,200 square meters. Several public and private underground car parks are available in the area. 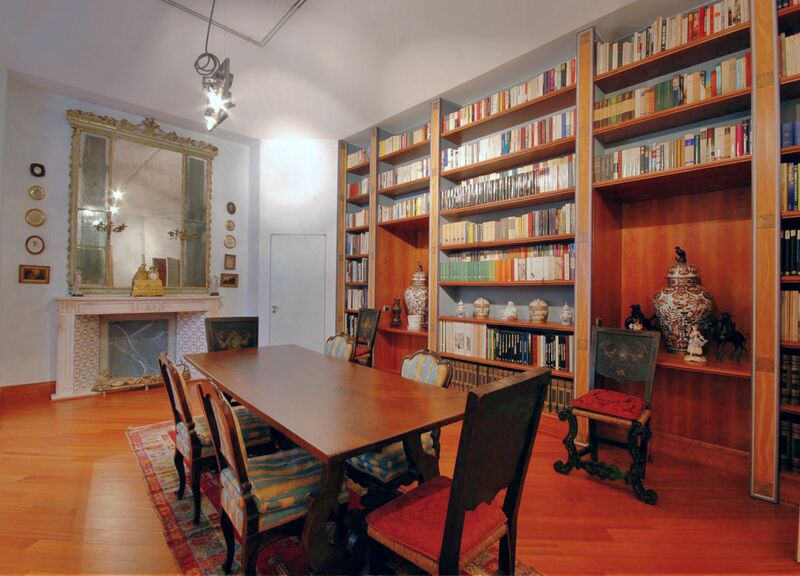 Residenza Vignale is a liberty building dating back to the early twentieth century, with interiors of great value. 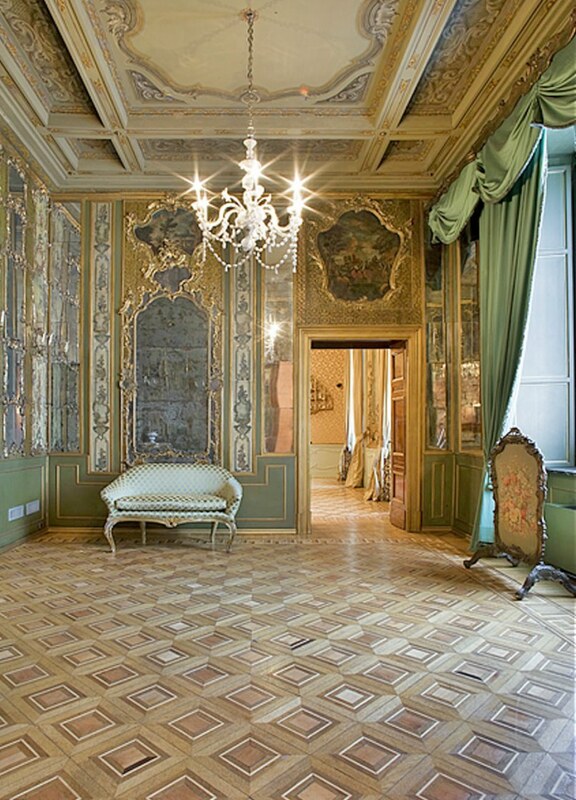 The four reception rooms and the large entrance, dominated by an imposing staircase, are different in color and type and are furnished with antique furniture of great value; located on the ground floor, overlooking a flowered courtyard, which can be used in combination with the interiors. 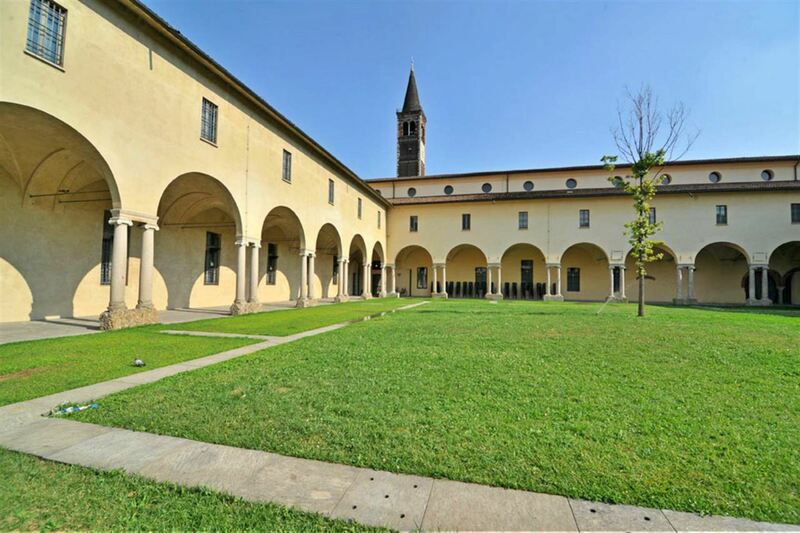 Residenza Vignale is a very versatile space and is suitable both for private and company events and is also suitable for hosting exhibitions. 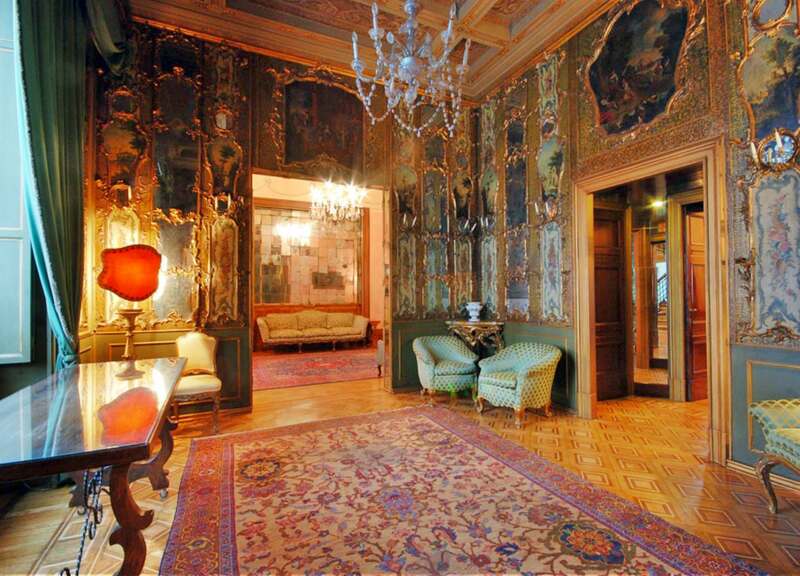 Recently restored, it is equipped with the most modern technologies. 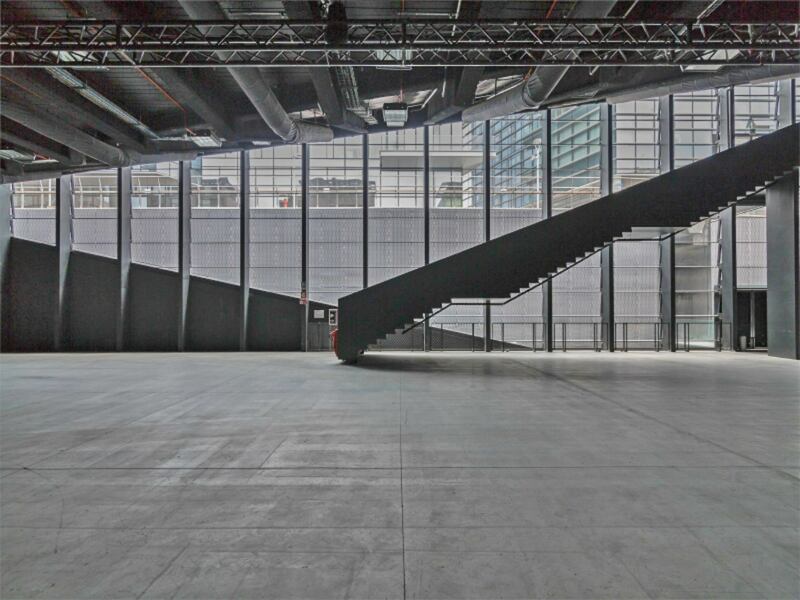 This new space in the Bicocca district in Milan has an area of about 400 square meters and is characterized by versatility and use of cutting-edge technology. 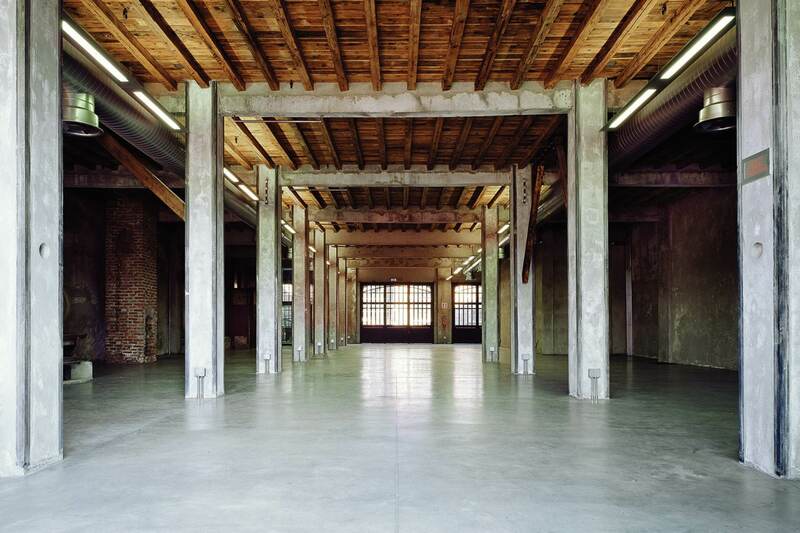 The building was once used as a factory by Breda and has been completely renovated maintaining the post-industrial taste. 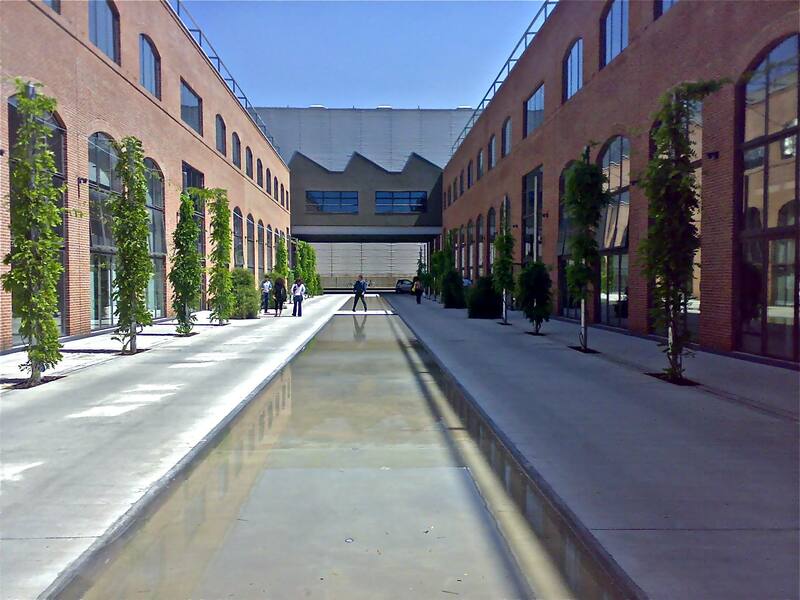 Today it includes a large hall, a warehouse, a space for meetings and meetings, two terraces and all the related services. Here you can set up video and photo sets, manage television broadcasts thanks to the special control room, organize conferences and presentations with the support of the latest audio and video systems and the various professional lighting options. Of course you can always count on a broadband internet connection, which will allow you, if you wish, to stream live footage of your event. 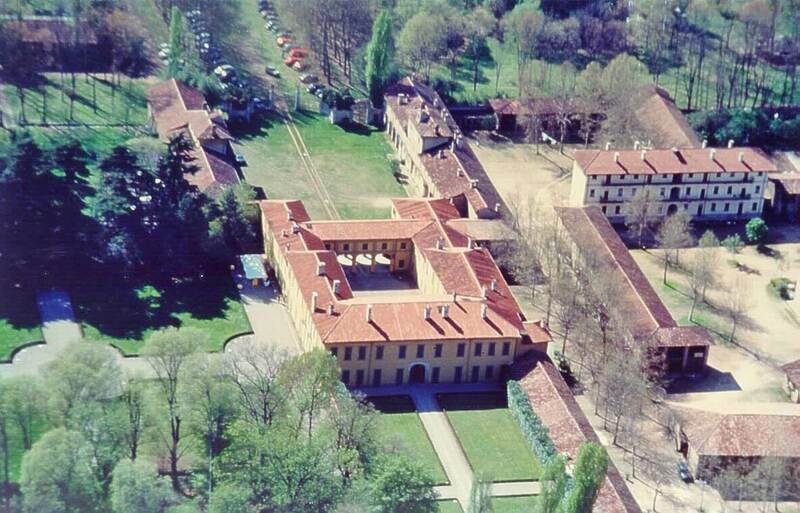 The Diocesan Museum stands in the frame of the cloisters of Sant'Eustorgio, an integral part of one of the oldest monumental complexes in Milan, made up of the unitary set of the basilica and the Dominican convent, flourished over the centuries in a significant area for the history of Milanese Christianity. 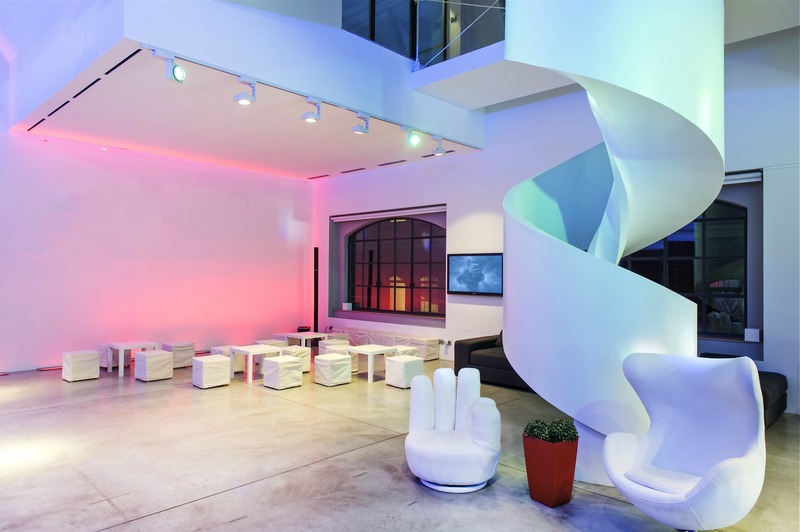 Areapergolesi events born from the idea of creating an innovative and technologically advanced space, able to offer an environment where to combine emotion and communication at 360 °. 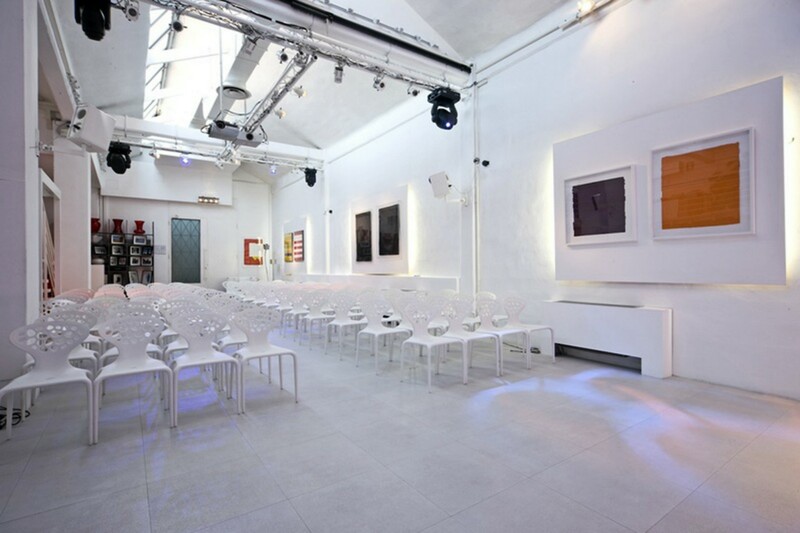 Areapergolesi events offers cutting-edge technical solutions which, combine with a total flexibility of use of the location, allowing to host unique events in a post-industrial context recovered to the functionality of today's communication needs, in the heart of Milan. Intense perceptive involvement: this is the mission that Areapergolesi makes available to all those who want to use images as a privileged vehicle for emotional transmission of content. 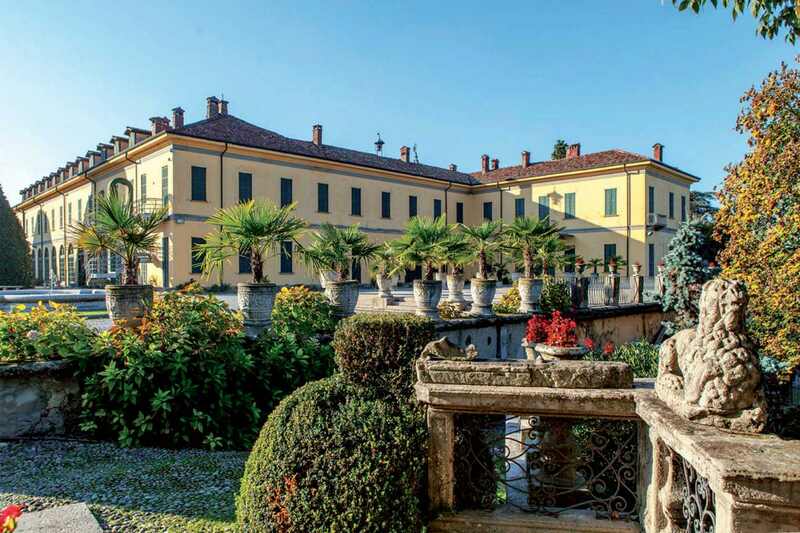 Valera di Arese is a villa of the mid-eighteenth century, with a fully enclosed park, located just 5 kilometers from Milan, in what has been and still is the typical Lombard countryside between the capital and the lakes. 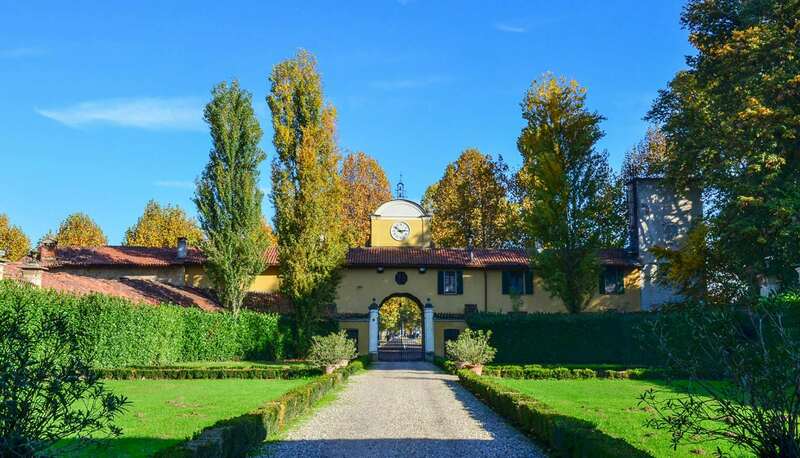 Although it is now part of the Milanese interland, it still preserves the charm and the taste of another time, together with a peace and a "privacy" that make immediately forget the proximity to the city. 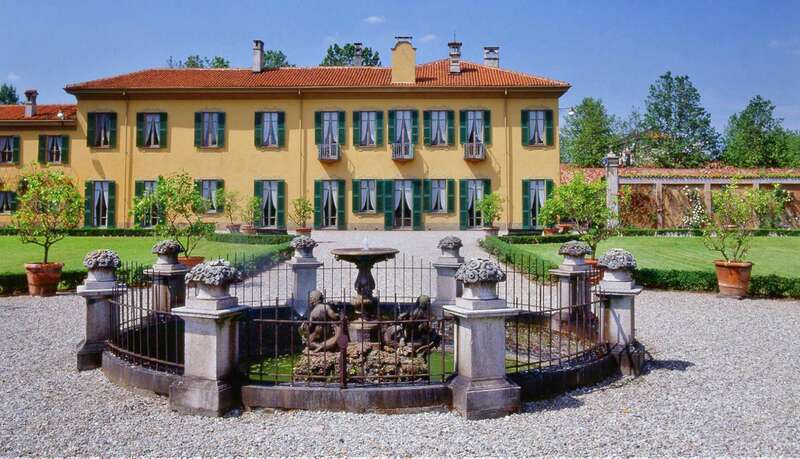 The villa is composed of a central nucleus with greenhouses and country houses. The nucleus presents a characteristic "H" plant closed on one side, which surrounds a large internal cloister with porticos and ancient vases with lemon plants. 10 Watt is a succession of six lofts developed on 1000 square meters, five independent spaces, but communicating with each other, starting from the Lounge room that introduces Light, Color, Acqua & Gym and Yori Studio to the rooms. 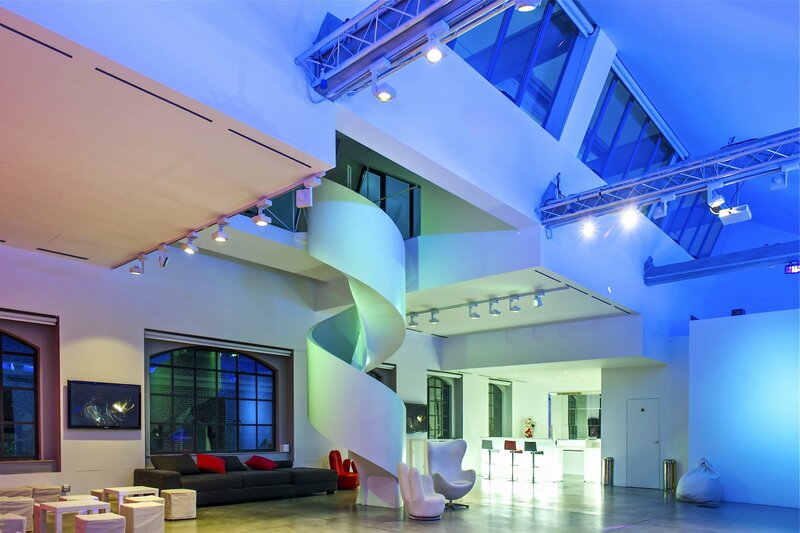 An independent entrance outside the Lounge leads to the Purple House space. 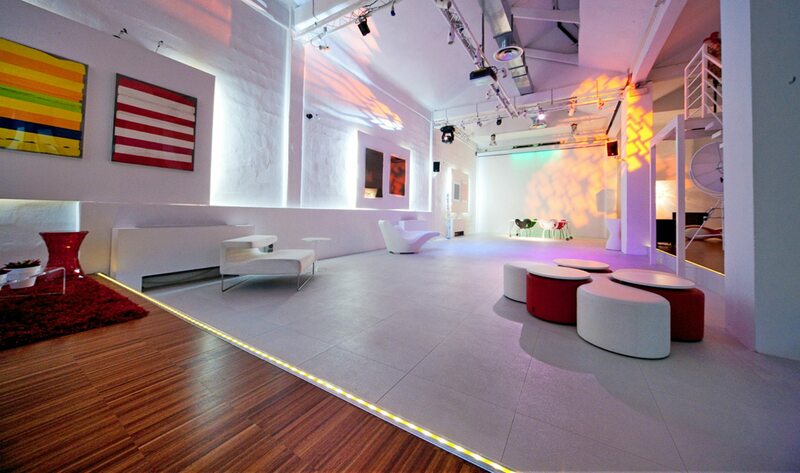 According to the needs of our customers, each space is furnished with the best Italian design and with props that are available to the customer to create always different sets for every type of event, shooting and production. Here everything that is color, light and sound finds its maximum expression and the industrial details in iron and wood create a unique contrast with modern and colorful furnishings and accessories. 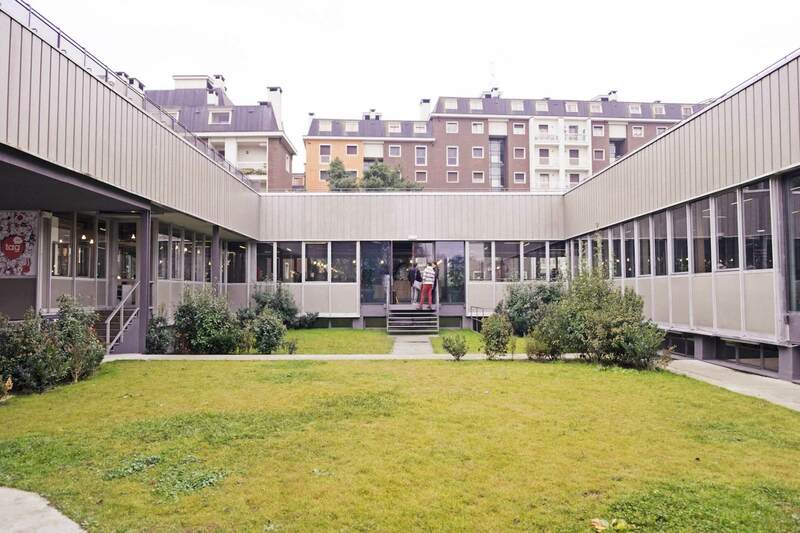 The Spazio Scalarini was born from the recovery of an industrial area in the Ripamonti area (Milan), in one of the most beautiful industrial areas of the city, still preserves part of its original structure, such as concrete beams and iron elevators. 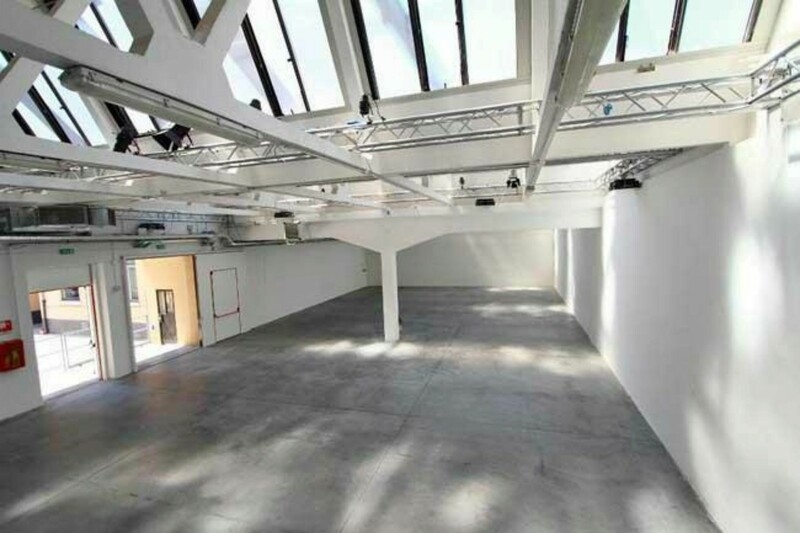 Location that adapts to multiple needs: exhibitions, workshops, conferences, temporary showrooms, product presentations, team building, photo shoots, fashion shows, ideal for private parties and corporate events. 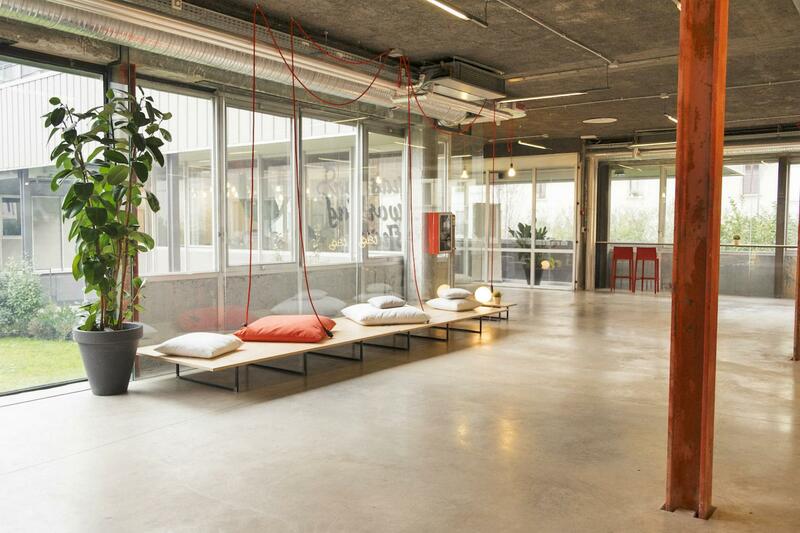 The location consists of 6 indoor rooms, if necessary communicating, and a space of 200 square meters outdoors. The first room is 350 square meters with 200 square meters dehor, the second room is 200 square meters with a small dehor of 50 square meters and the third room is 250 square meters, then we also have 2 rooms of 50 square meters and a room of 70 sqm, plus 2 office use rooms. 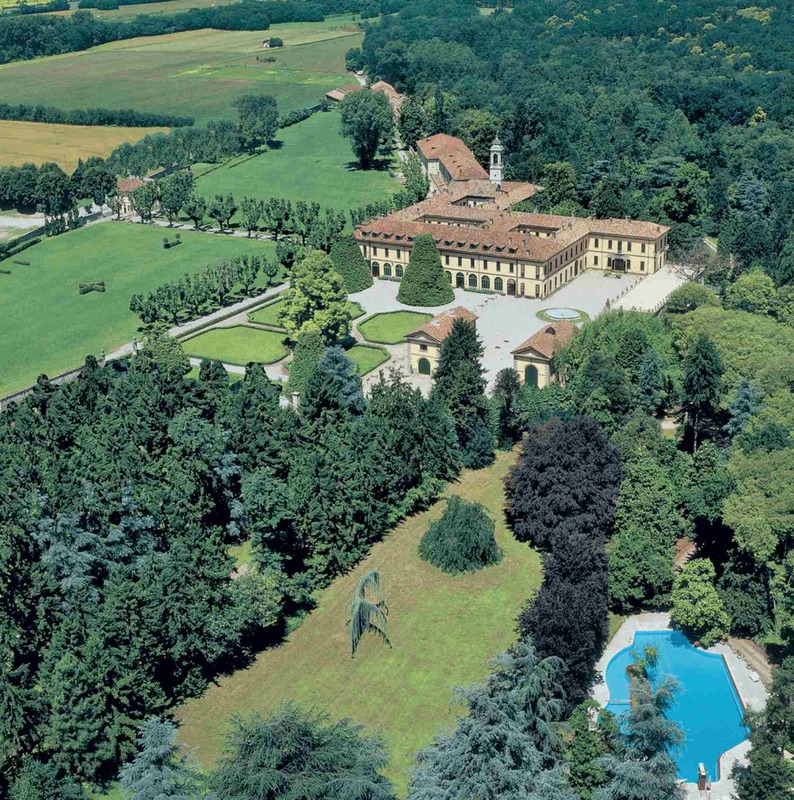 In Vaprio d'Adda, in the province of Milan, in the heart of Lombardy rises along the Naviglio della Martesana and the river Adda, the majestic Villa Castelbarco, historic villa surrounded by a beautiful natural setting of eight hundred square meters of park where you can still see deer and fallow deer in freedom. Private structure able to meet the needs of functionality of the present in the elegant architectural setting of the past. 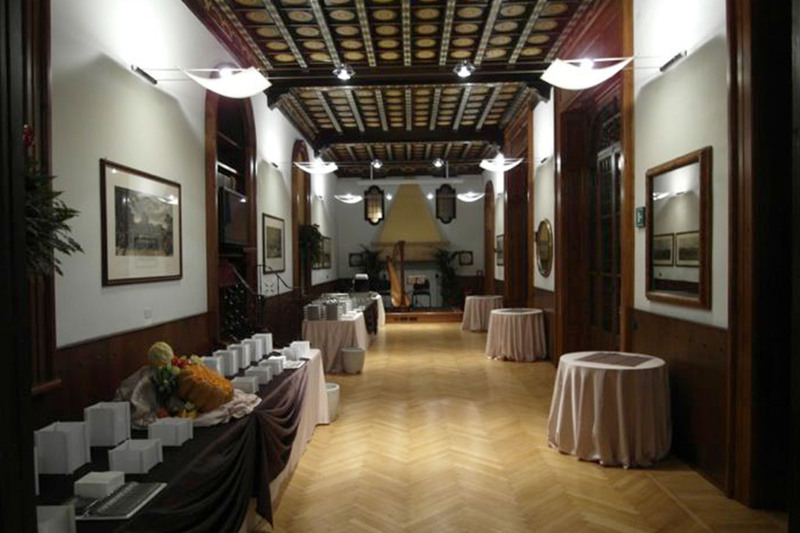 Thanks to the breadth and flexibility of use of its interiors and exteriors, and to 30 years of organizing events, Villa Castelbarco is a historic residence that can also host large events. 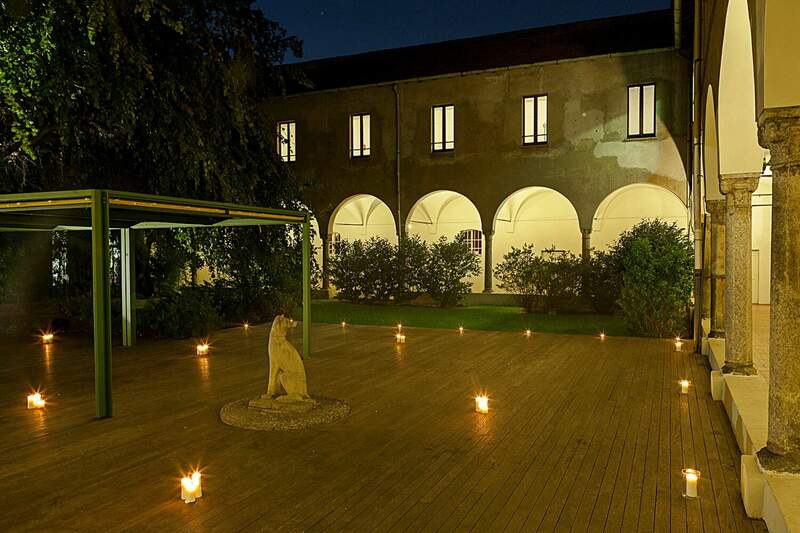 The possibility of indoor and outdoor installations, in the large flat lawn or in the woods behind the central body, makes it perfect for team building. The restaurant rooms are ideal for a few guests. 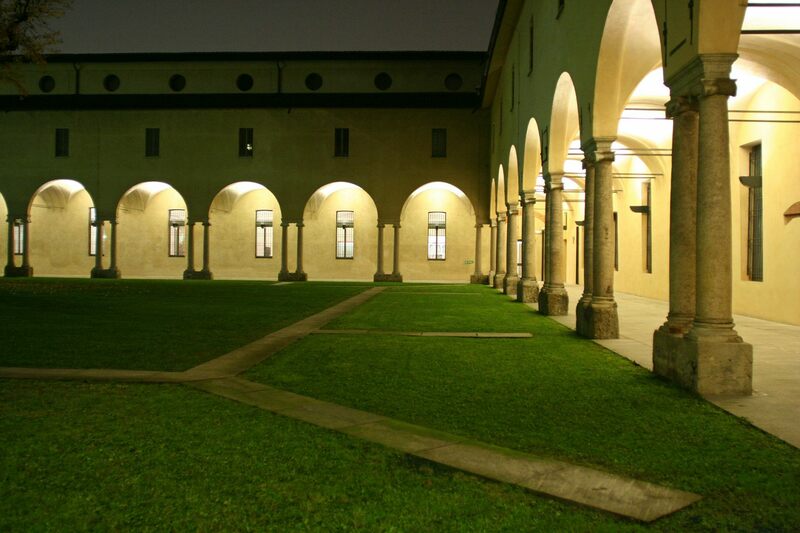 The Salone degli Affreschi, former refectory of the convent, with 180 people served and 250 at the buffet. Two cloisters, Il Chiostro delle Statue with 90 guests seated and 150 at the buffet, Il Chiostro dei Pesci with 120 people at the table and 200 at the buffet. 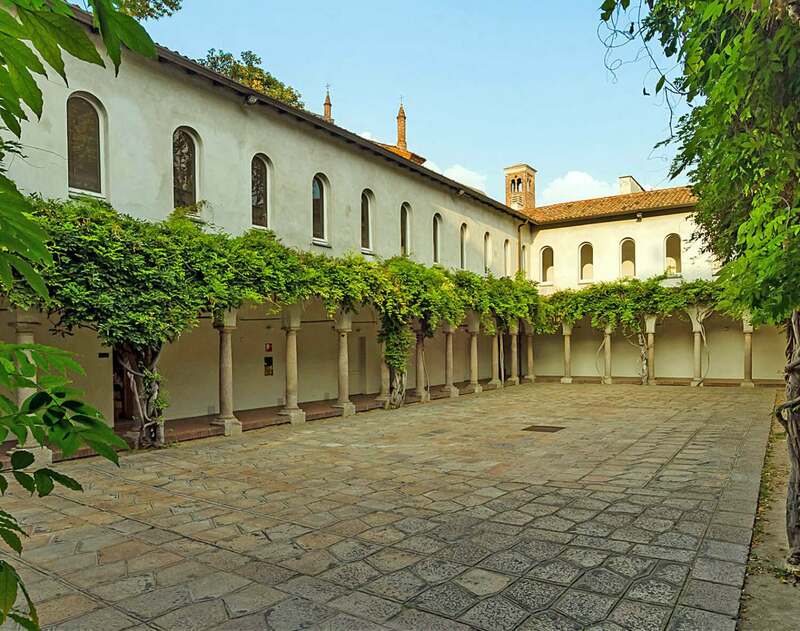 The Cloister of Memories perfect for events with a small number of guests. 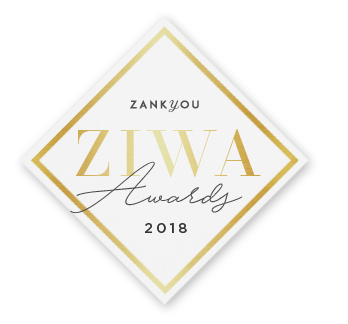 The interiors of the restaurant are characterized by furnishings characterized by minimalism, elegant and refined, with a particularly chic effect. 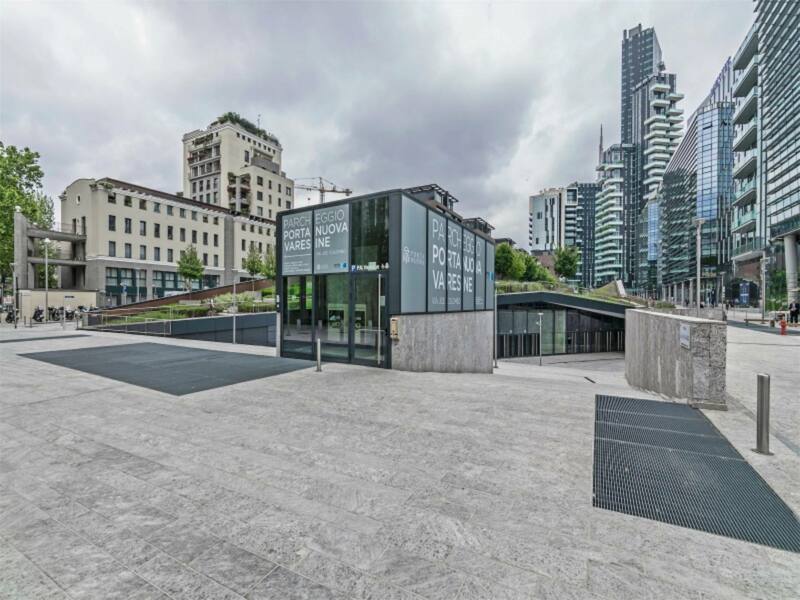 Near the railway station of Porta Romana rises Calabiana-Hub, in an area in continuous evolution destined to become the beating heart of the coming Milan. A meeting point between culture and innovation from which fashions, trends and ideas will be born to represent the new spirit of the city. 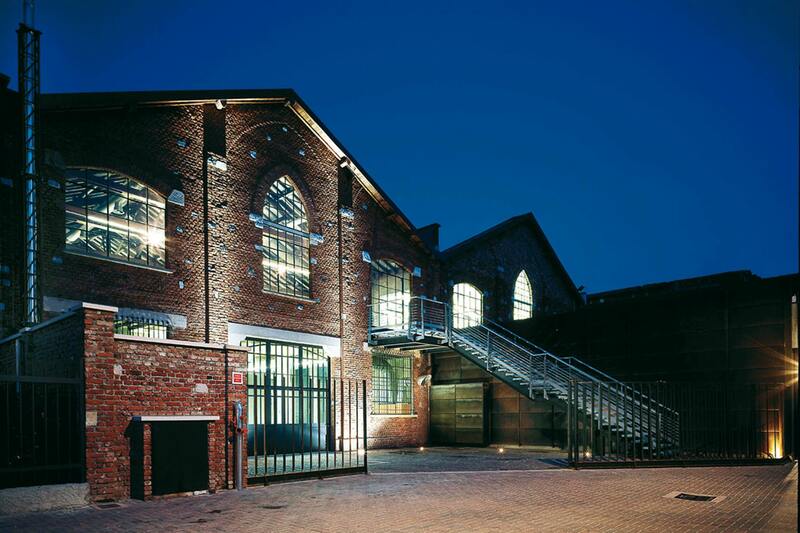 A dynamic and elegant event space that comes to life from an ancient print shop that in the mid-800's printed the first copies of the Promessi Sposi: an ideal bridge between past and future, where industrial architecture merges with a modern, contemporary and avant-garde style giving life to a versatile and fascinating location. 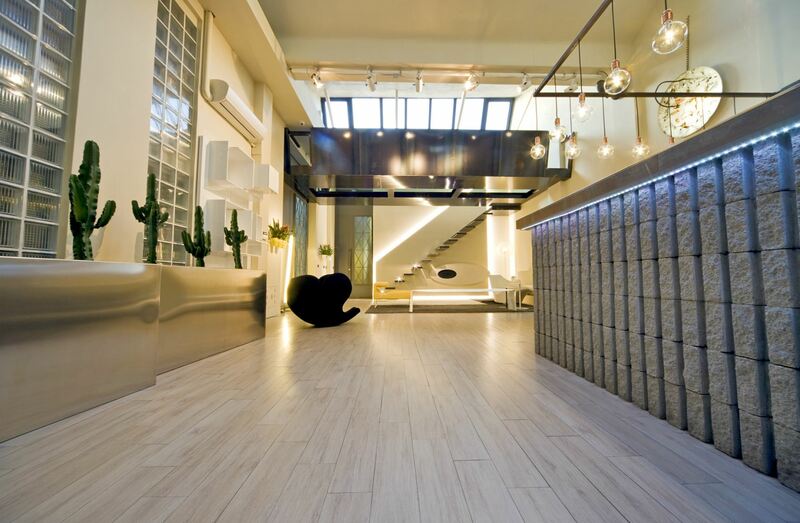 Calabiana Hub is the new reference for the world of digital and fashion thanks to the presence of Talent Garden, an important CoWorking platform, and the Showrooms of Altana and Save The Duck, two of the most vivid realities in the Italian fashion scene.